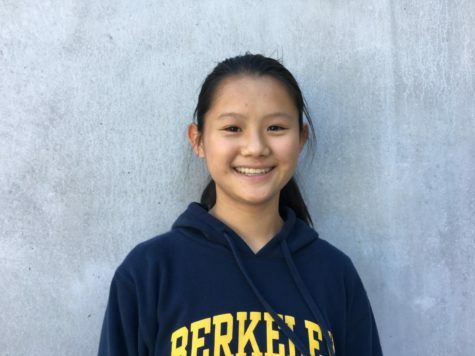 Brianna Cheng is a sophomore at Carlmont High School. This is her first year in journalism. She is on Carlmont's robotics team. She also enjoys drawing, reading, and plays the piano.